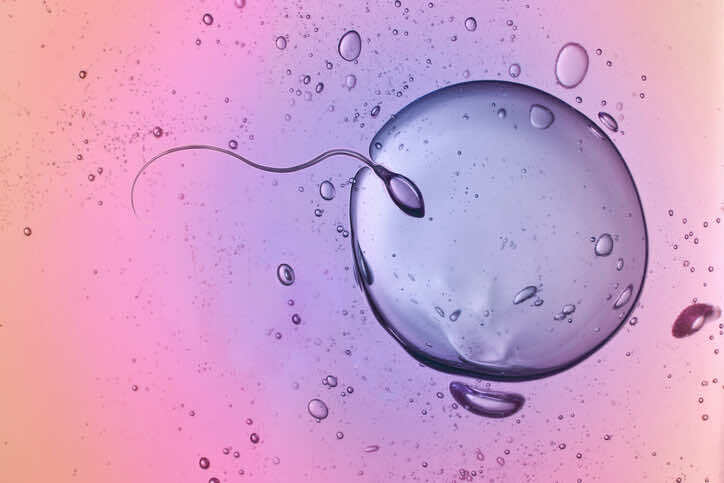 THE HUFFINGTON POST ASKS LDC ALL ABOUT SPERM! Love is in the air this week. And whether you are a lover of Valentine’s Day or not, a lot of people will be getting into the spirit of it (if you know what we mean). But, apart from the mere basics, few of us know much about sperm. Which is why The Huffington Post asked London Doctors Clinic founder and CEO, Dr Seth Rankin, all about this life-giving substance. The full article can be found on the Huffington Post website. And for loads more information on sexual health, why not check out our page (a must if you’re planning to get frisky on the 14th)?! Happy Valentine’s Day!